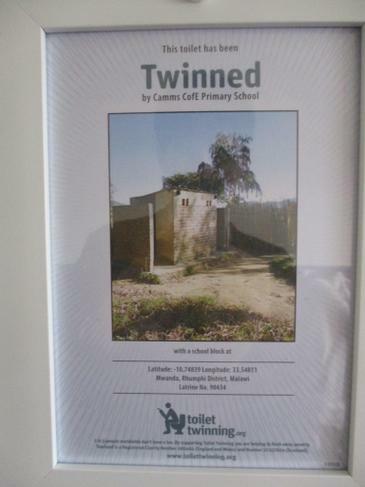 This week we have twinned our first school toilet! 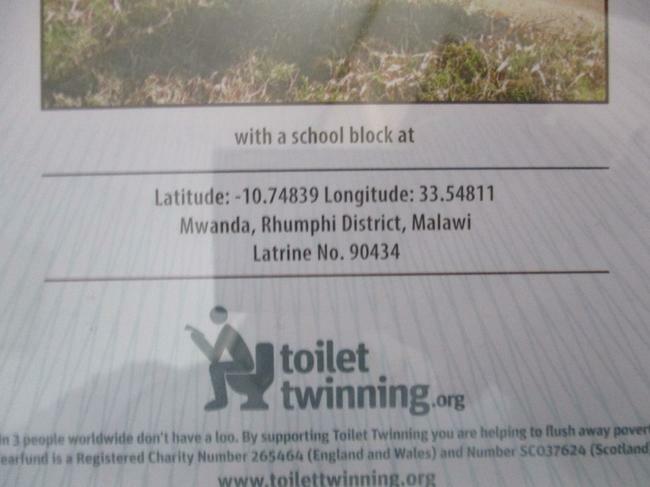 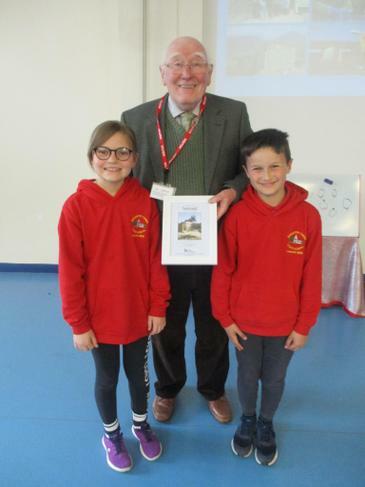 The Y6 toilets are now twinned with a toilet block at a school in Malawi. 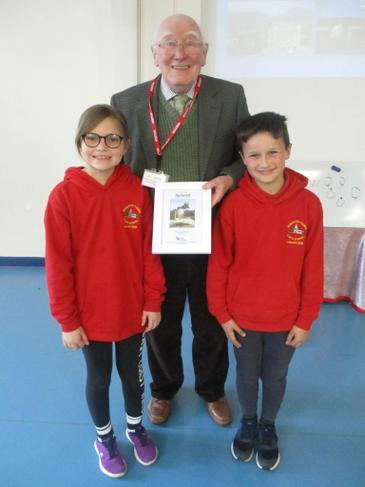 Classes across the school donated some fundraising money in order to do this. 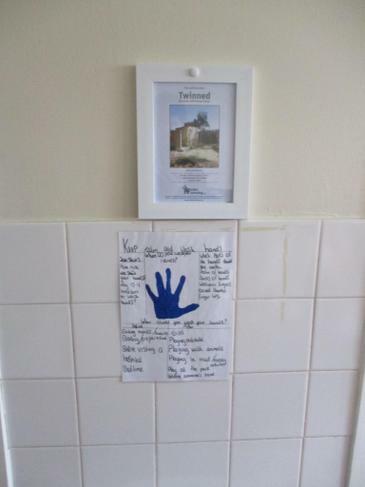 We hope to twin all of our toilets over the coming years.